Ronald Morgan was recognized with a Keller Award by the Baptist Missionary Theological Seminary in 2005. SPRINGHILL, LA, October 12, 2018 — Marquis Who's Who, the world's premier publisher of biographical profiles, is proud to present Ronald Morgan with the Albert Nelson Marquis Lifetime Achievement Award. An accomplished listee, Mr. Morgan celebrates many years' experience in his professional network, and has been noted for achievements, leadership qualities, and the credentials and successes he has accrued in his field. As in all Marquis Who's Who biographical volumes, individuals profiled are selected on the basis of current reference value. Factors such as position, noteworthy accomplishments, visibility, and prominence in a field are all taken into account during the selection process. Serving the Lord as a pastor for the First Baptist Church in Springhill, LA, since 1999, Mr. Morgan has been in religious services for more than 45 years. Relocating to Louisiana from Texas, he formerly devoted 28 years to the Webb Chapel Baptist Church, first as an associate pastor from 1971 to 1972 and then as a pastor from 1972 to 1999. 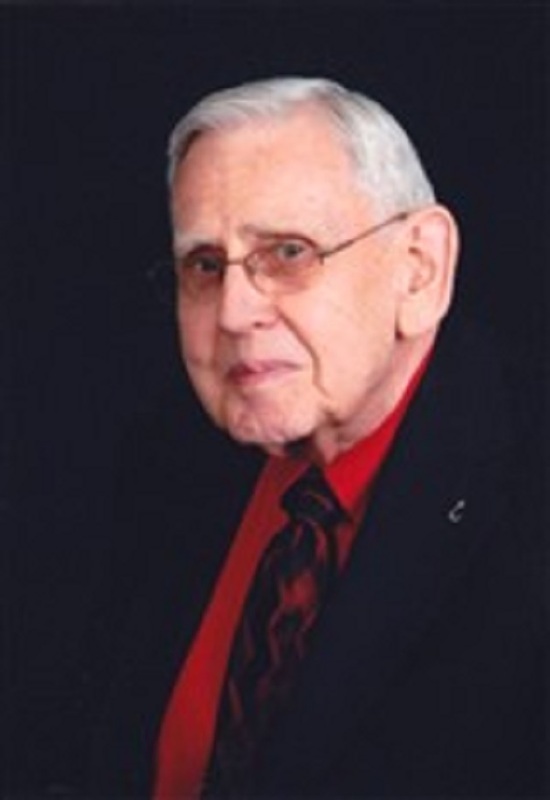 Ordained to ministry through the Baptist Church in 1971, prior to entering the field, Mr. Morgan was a clerk and carrier with the U.S. Post Office in Springhill for 15 years beginning in 1956. During Mr. Morgan's years in ministry, he served as clerk and trustee with the Baptist Missionary Association Seminary in Jacksonville, TX, from 1983 to 1986 and was both a chairman and on the board of trustees for the Baptist Progress in Dallas, TX, from 1984 to 1987. Locally involved, he spent one year as the president of the local Springhill Parent Teacher Association during the 1969-1970 academic school year. Mr. Morgan is a longstanding member of several professional organizations. He is a member, former vice president at the Little Rock headquarters, former two-time president, and former vice president of the Baptist Missionary Association of America. He is also a member and former moderator for the Dallas Baptist Association. Mr. Morgan has been serving as the moderator for the Baptist Missionary Association of Louisiana since 2000 and in the same capacity for the Springhill Baptist Association since 2001. Mr. Morgan has held an Associate of Divinity from the Baptist Missionary Association Theological Seminary in Jacksonville, TX, since 1990. He notably served his country with the U.S. Army Reserve from 1959 to 1966. Recognized with a Keller Award by the Baptist Missionary Theological Seminary in 2005, Mr. Morgan has also been showcased in every edition of Who's Who in America since 1990, as well as every edition of Who's Who in the South and Southwest between 1999 and 2005 and the fourth edition of Who's Who in Religion. Born in Springhill in 1936, Mr. Morgan later married Elizabeth Dianne Baker Morgan in May 1958. He has two children, four grandchildren and two great-grandchildren. In his free time, he enjoys stamp collecting. In recognition of outstanding contributions to his profession and the Marquis Who's Who community, Ronald Morgan has been featured on the Albert Nelson Marquis Lifetime Achievement website. Please visit www.ltachievers.com for more information about this honor.